I can’t speak for anyone else, but I know when that time of the month rolls around for me, I go on a snacking rampage. Seriously, I want to eat everything in sight. 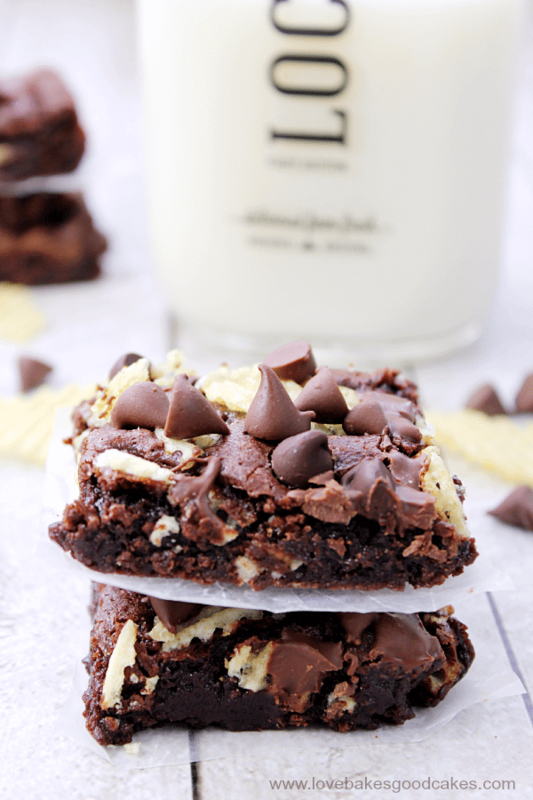 Chocolate and chips are my go to snacks – so I thought, why not combine them?! Maybe you think like me? Of course you do! That’s why you’re here! Can you imagine my excitement when I found out that one of my favorite chips are now available on the West coast?! It totally made my day! If you live on the East coast, I’m sure you are familiar with Cape Cod® Potato Chips …. if you’re one of my West coast friends, you have to find them and try them! Their slogan doesn’t say, “Home of Ridiculously Good Chips” for nothing. 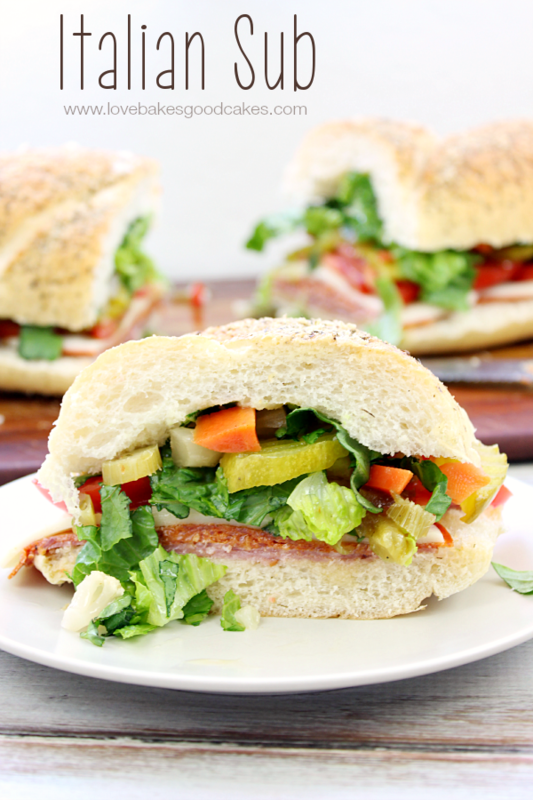 These chips are amazing – they have the perfect, hearty crunch and distinctive flavor! My family thinks I’m weird (they might be right) … I’m partial to the folded chips and I have been known to shake the bag or turn it looking for them. Anyone else a “folded chip” fan?! 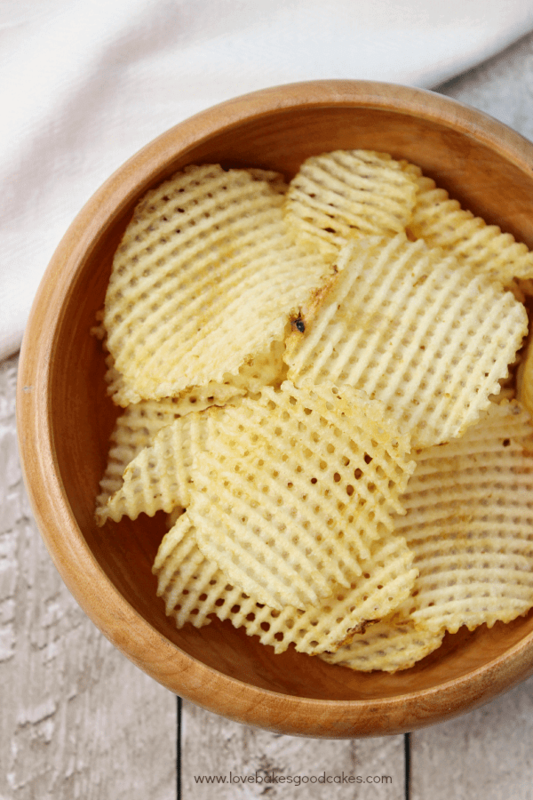 With Cape Cod® Potato Chips, you know each chip is unique and perfect in its imperfections. 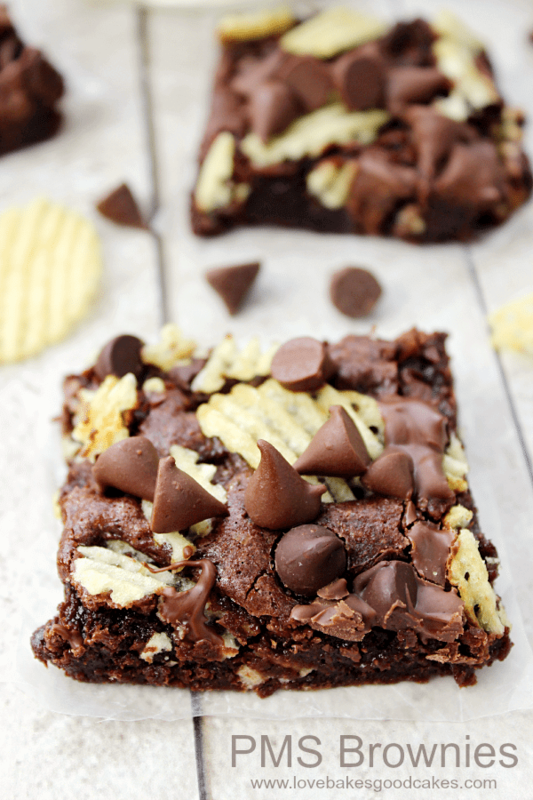 I love to snack on the Cape Cod® Potato Chips Sea Salt & Vinegar, but figured they might not be very good perched on top of a chocolate brownie! 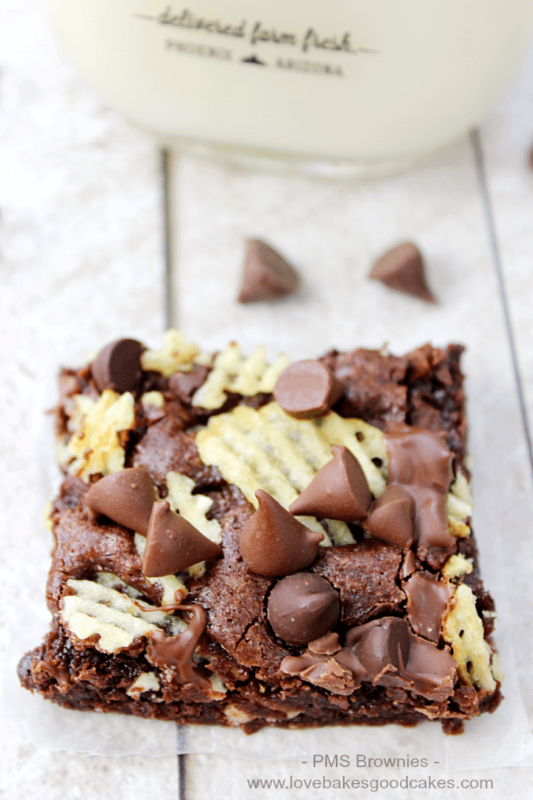 I found some Cape Cod® Potato Chips – Waffle Cut Sea Salt and used them for the PMS Brownies recipe! 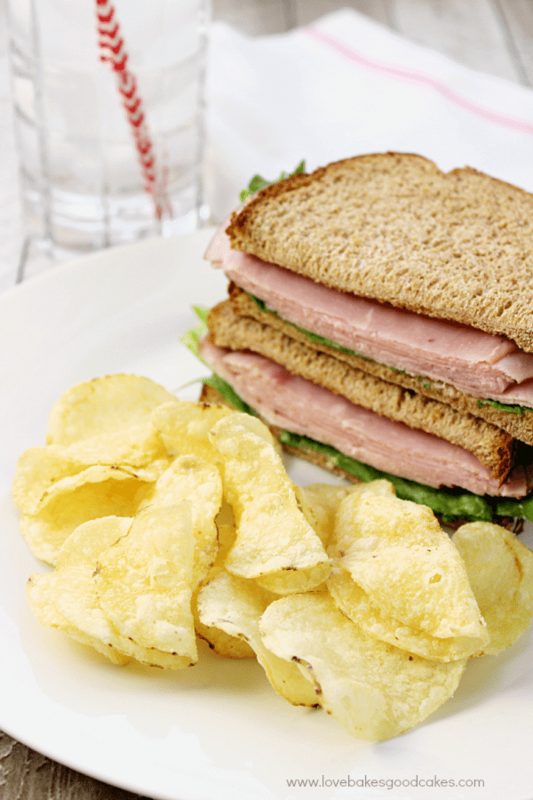 Save the Cape Cod® Potato Chips Sea Salt & Vinegar for your ham sandwich or for a quick snack. 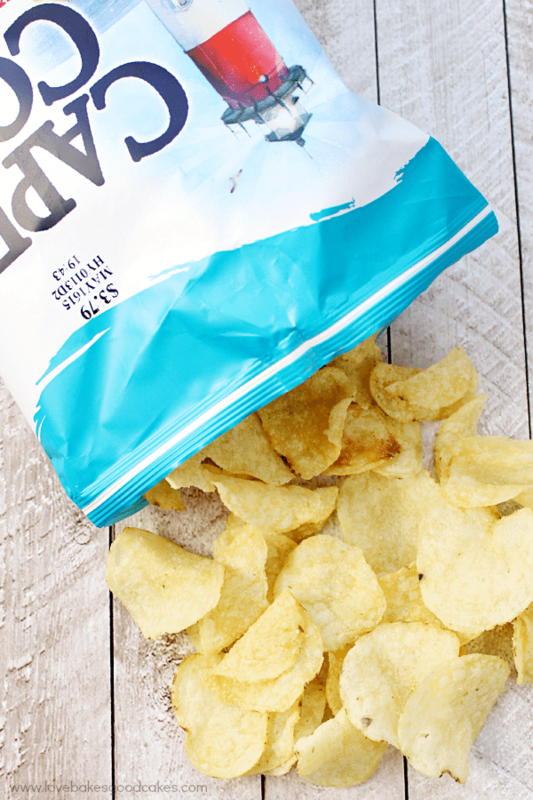 If you can’t find the Waffle Cut Sea Salt, the Original Cape Cod® Potato Chips would be fantastic as well. What makes Cape Cod® Potato Chips so special you ask? For starters, Cape Cod® Potato Chips use small batch crafting with simple, high-quality, all natural ingredients! All potatoes are hand selected! Cape Cod® Potato Chips are gluten free, contain no preservatives and are cooked in 100% Canola Oil for a superior chip when compared to other brands. Be sure to check out the Cape Cod® website for more product info. 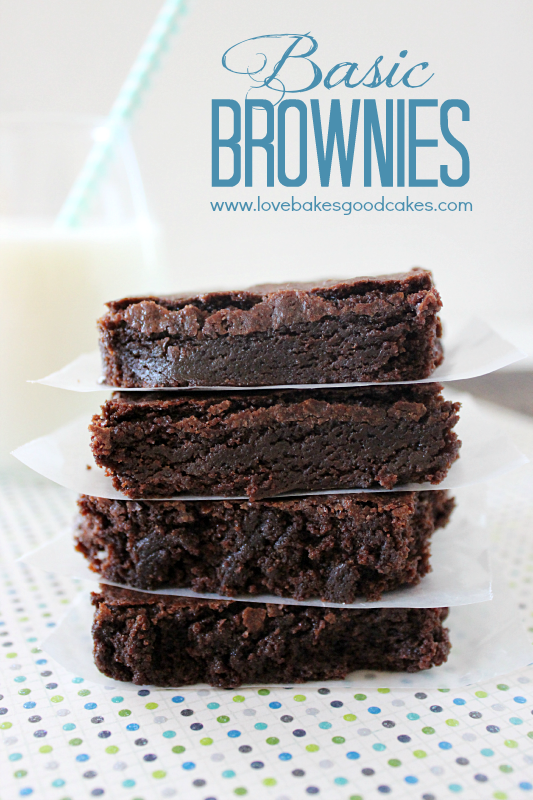 Oh, and did I mention they taste amazing on top of brownies …. so yeah, get some! Enough talking. Let’s check out the recipe, shall we? 1. Preheat oven to 350 F. Lightly spray a 9×13-in. baking dish with cooking spray. 2. In a mixing bowl, combine the flour, sugar, cocoa, baking powder, and salt. In another bowl, combine the oil, eggs and vanilla. Add the wet ingredients to the dry ingredients. Mix just until combined – Do NOT overmix. Spread into the prepared baking dish. Sprinkle with chocolate chips and potato chips. Gently push the potato chips into the brownie batter. 3. Bake for 20-25 minutes or until a toothpick inserted near the center tests clean. Try Cape Cod Potato Chips, now available from your local grocer! Yum! I love sweet and salty flavor combos. I'm not PMSing but I am craving these now! Pinning! Thanks for sharing. These look AMAZING! I'm all about salty sweet (I eat turtle cookies with my popcorn). I feel like these would be better with some salted caramel or nuts as well. My favorite chocolate bar is one with potato chips in it so it doesn't surprise me one bit that they would be delicious with brownies. And we love Cape Cod…definitely our potato chip of choice here! 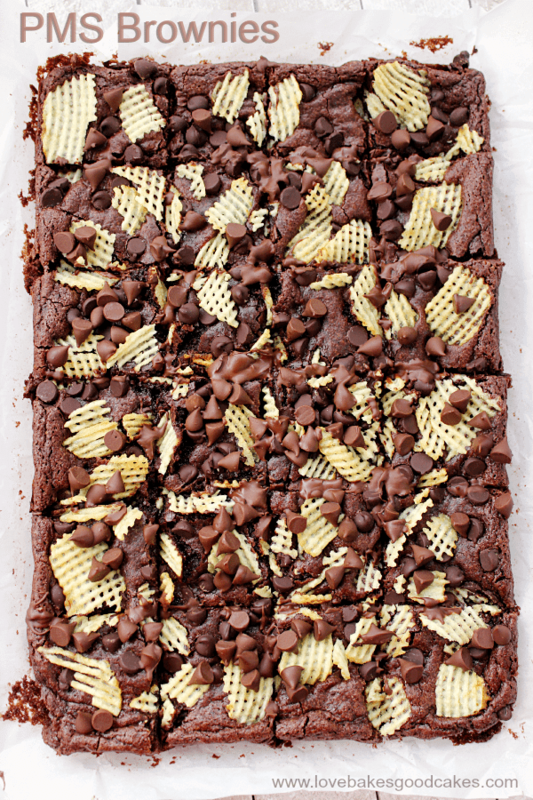 I love your PMS Brownies with those awesome chips, that is a great combination sweet and savory. I sure want to try your recipe! 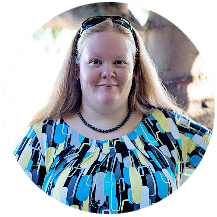 Your post is awesome and thanks so much for sharing with Full Plate Thursday. These look SO delicious! I love salty-sweet and those new waffle chips are perfect for this recipe! The name of this recipe is what got me to stop by. These look so good and I'll be sharing this on FB. 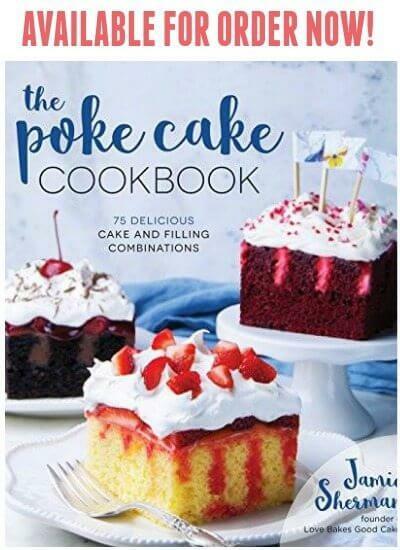 Stop by http://www.leeshandlusrecipebox.com and visit us sometime. Xo! Hello! I loved your recipe and it worked out well, the only thing is that my chips came out chewy 🙁 Is it because I didn't use cape cod but ridgies instead? 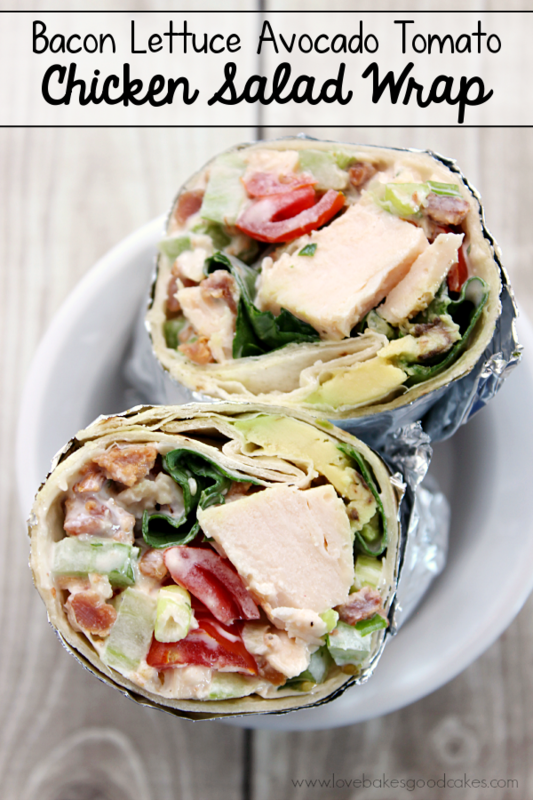 A sturdier chip works better for this recipe if you want the crunch. Any thick, ridged-type chip should be okay to use.